 Join us for a time of encouragement, reconnecting and challenge at the 2019 NCD District Conference. Come together with other NCD pastors and church leaders as we experience powerful worship, encouraging teaching, relevant breakouts, time with like- minded leaders. We will have a chance to gather to hear what God is doing in our NCD family of churches, pray together and address important business issues related to our district ministry. Our conference will include workshops from Kevin Kompelien (EFCA President), Chris Holck (pastor of Live Oaks Community Church in Florida), Greg Strand (EFCA Executive Director of Theology and Credentialing), Bob Osborne (EFCA West Director of Church Health) & Olin & Bev Philips (Lakes EFC, Lindstrom). It will also include affinity group gatherings for Latino church leaders, women in ministry, pastors wives, student ministry leaders and family ministries. Ray Chang serves as lead pastor of Ambassador Church in Brea, CA. He is a trusted, respected EFCA pastor and a friend of the North Central District. Having studied at Talbot Seminary and Trinity Divinity Evangelical School, he has extensive ministry experience in second-generation Korean American and multiethnic ministries. Likewise, he has a proven track record in church planting, pastoral ministry, training leaders and contributing to our regional and national EFCA ministries. Pastor Ray is married to Sun Joo Chang and they have twin daughters, Kristen and Karissa. This year’s district conference will be held at New Hope Church in New Hope, MN. Click on the map to find the hotels (north of the church) and click on each pin for details.